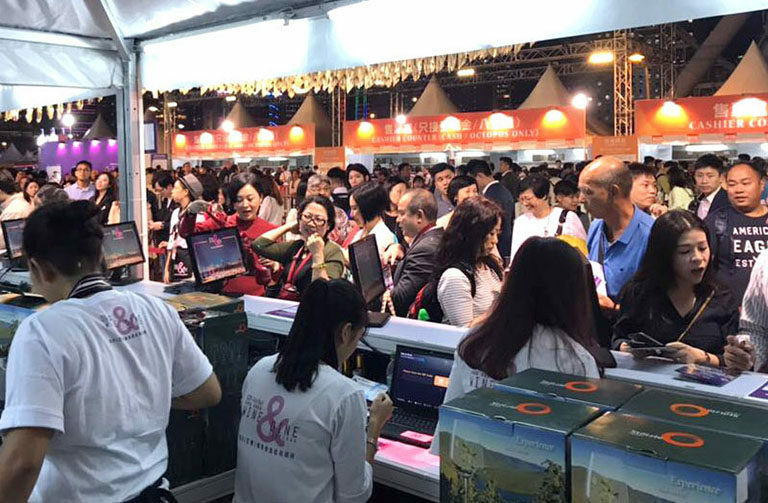 Annual International Wine and Dine Event in Hong Kong attracted large number of local and international visitors. 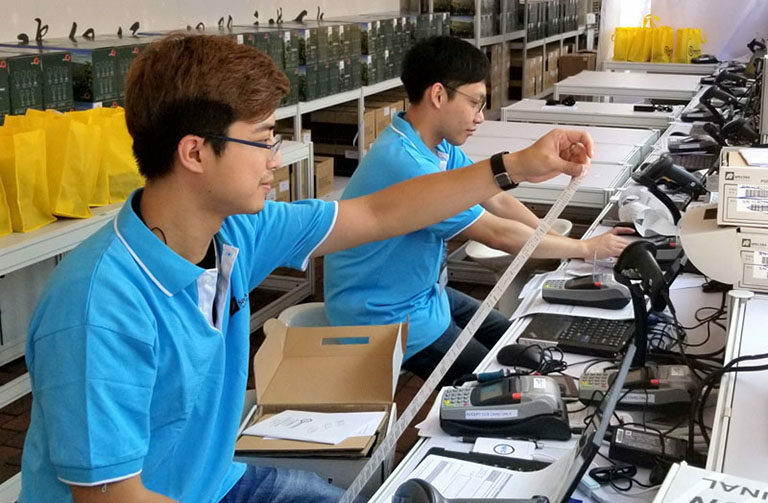 Cash payments spends time for counting and change, usually caused long queue in front of the payment counters. 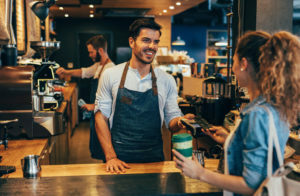 Spectra provide payment solution, group training, pre-event payment devices set up and on-call services to support the event. 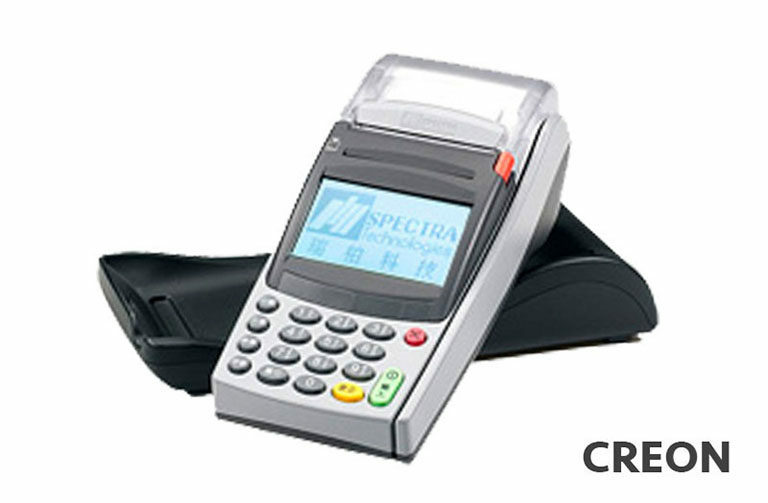 CREON countertop and mobile POS terminals were used to accept both Visa or MasterCard credit card and contactless card payment. 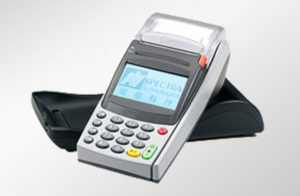 E-Payment option provides a convenient way for visitors and exhibitor. 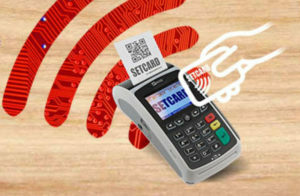 Reduce payment time can solve long queue problem in peak hour and exhibitor can generate more business.